It looks like that Black Widow standalone film Marvel’s Kevin Feige has been going on about is closer to realisation than ever, as the film now has a director attached to the project. Yes, that’s right. 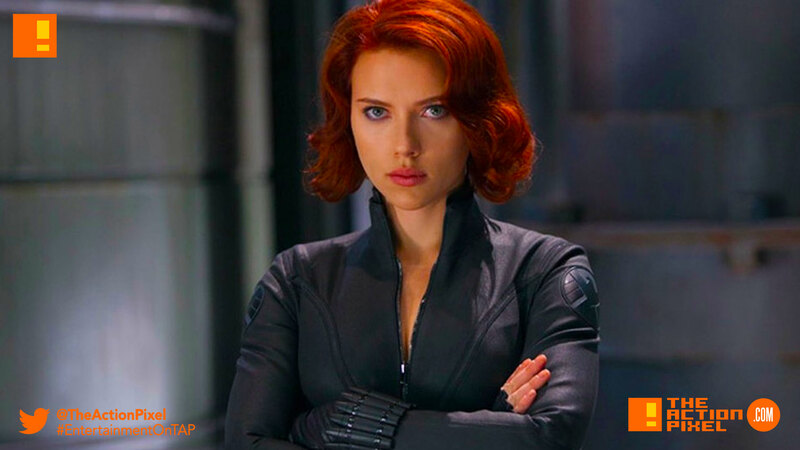 The ‘Black Widow’ standalone movie has found its director in Cate Shortland. The Australian writer and director is known for her films Lore (2012), Somersault (2004) and Berlin Syndrome (2017). No other details are available as of yet, including plot and timeline details, but if they plan on giving her a Russian accent and doing anything in the land of the Iron Curtain may be a step in the right direction. Or the wrong direction, giving actor Scarlet Johansson’s missteps in representation in recent news of her portraying transgenders and Japanese people.